I've heard a bunch of people claim the Fly Hurricane is an unbuildable mess, and yet here you are to prove otherwise. Shell, I think that "u" word gets thrown around too much these days. Is it a short-run kit? Yes it is. Does it require careful test fitting, filing and sanding, and some industrial strength (an old friend of mine called it "Black and Decker") modeling? Can you say "landing gear well roof"? But unbuildable? No way. I have a real soft spot for the Hurricane and have pretty much all of Fly's kits. 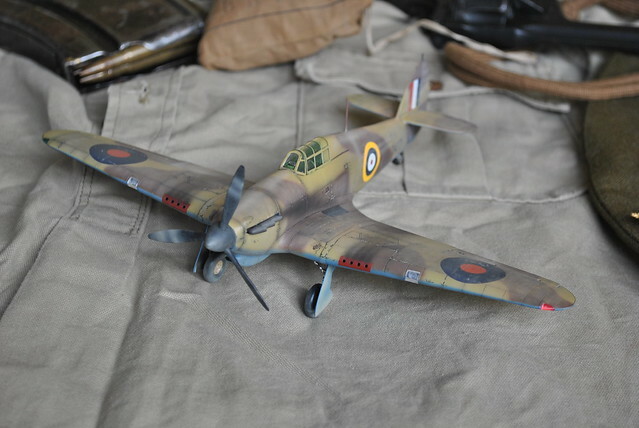 They have great surface detail, acceptable (to me, anyway) interior detail, and fit far more like a Special Hobby F2A than an FM/Hi-Tech Vautour. 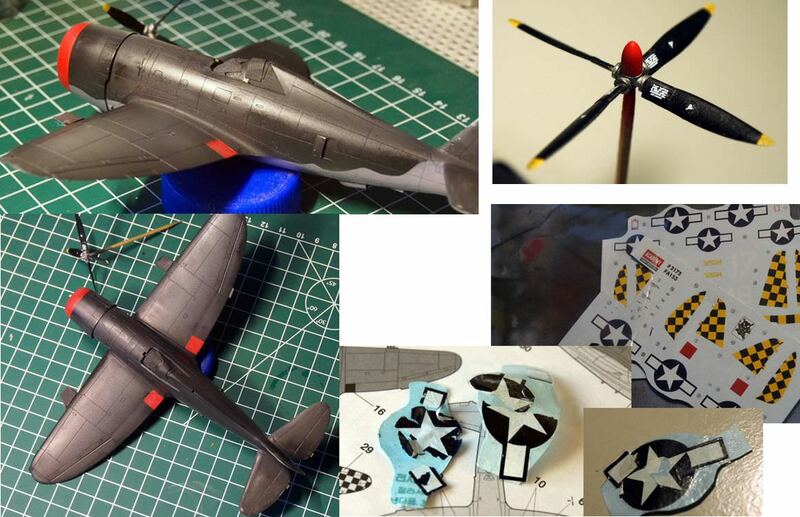 It ain't Tamiya, but it absolutely can be done with the application of those good old fashioned modeling skills. 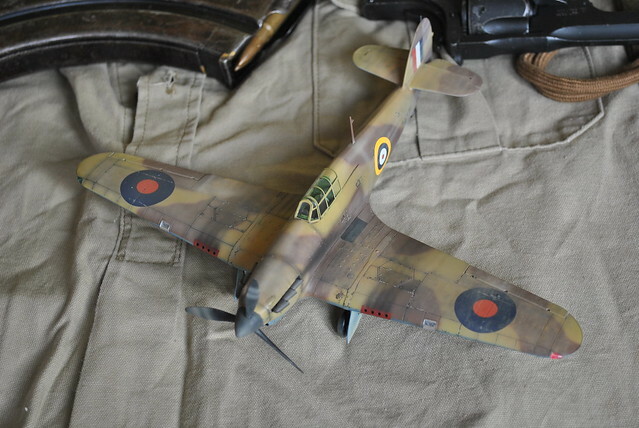 And if you want 1/32 Hurricanes, and I do; well, this is it. Now Michael, You have the skills. 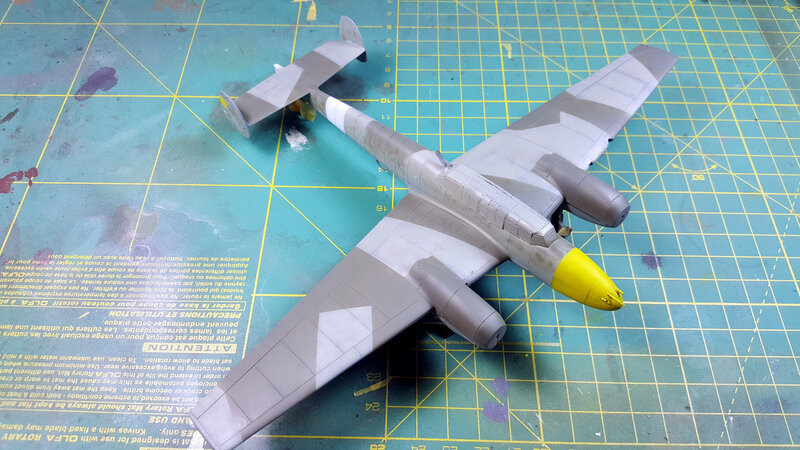 You put me in shame as Your Short run 1/32 is already done, while my "easy kit" 1/48 Hurri is still in production. Had a few mishaps lately. 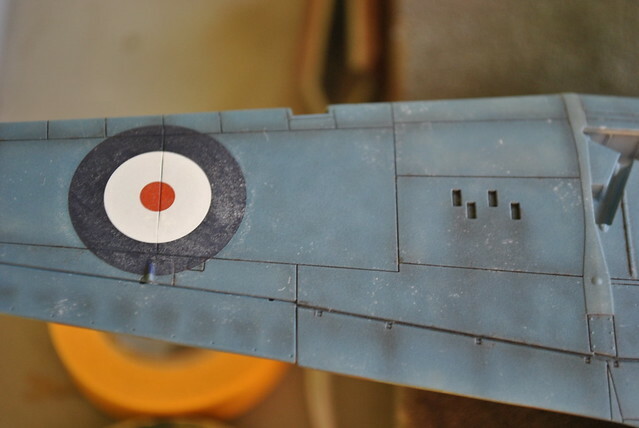 Namely topcoat did make ugly white flakes on the surface and especially on decals. Thankfully were the African Hurricanes heavily weathered, so thats whats coming next. 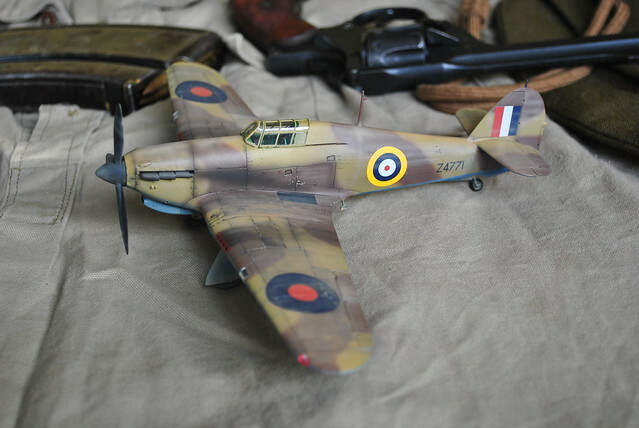 And if you want 1/32 Hurricanes, and I do; well, this is it. 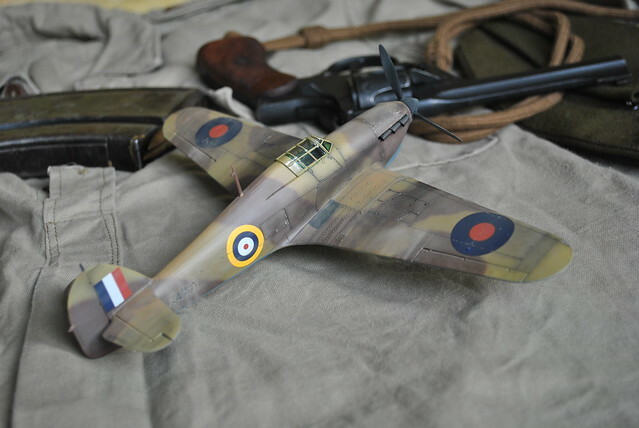 I actually have the kit as well as their Ar 234, and I fully intend to build them regardless of what others say as I have seen nice builds of both planes. The only thing holding me back is not having worked with resin yet. Progress, Finally! 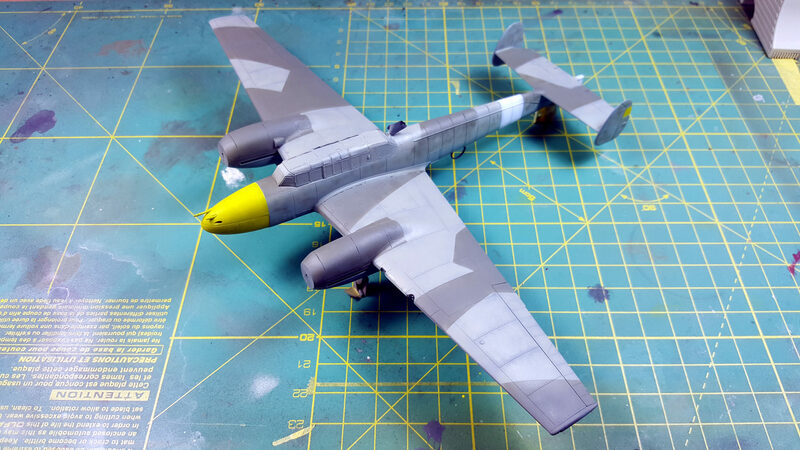 The cockpit is almost done and ready to close up on the A-36. 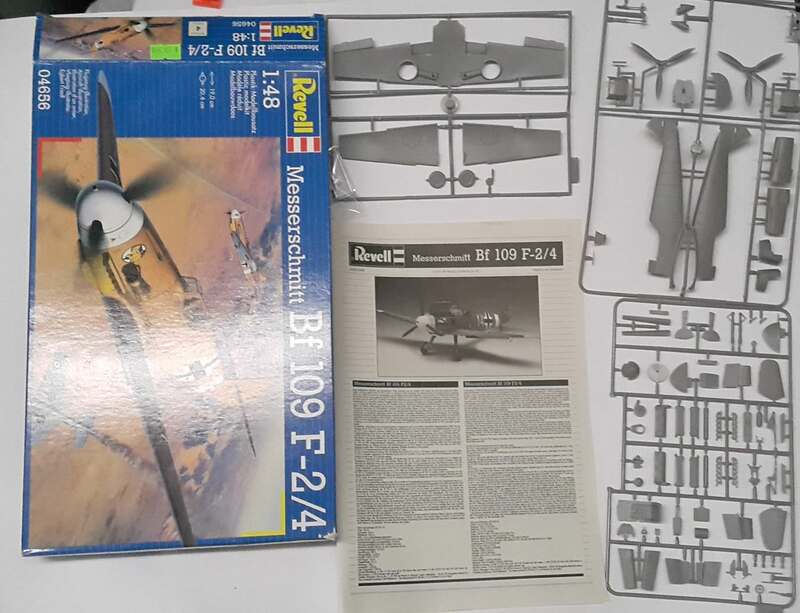 I also managed to finally get my hands dirty on Bf 110. 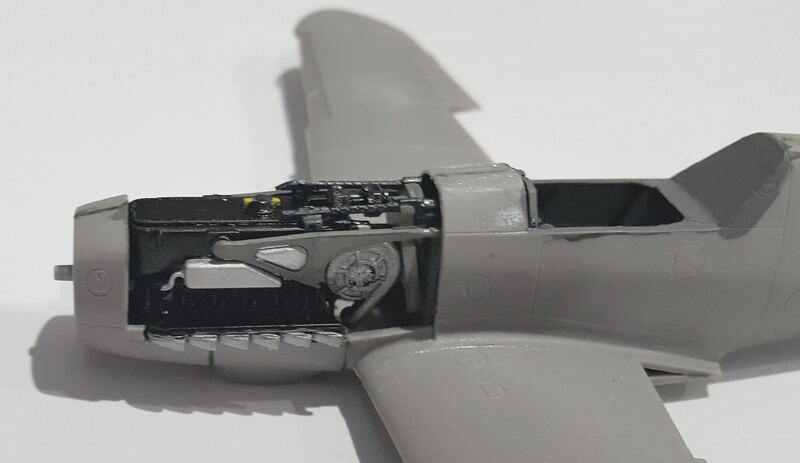 I assembled cockpit using dedicated PE parts included in kit (well... some of them didn't survive till last picture ). 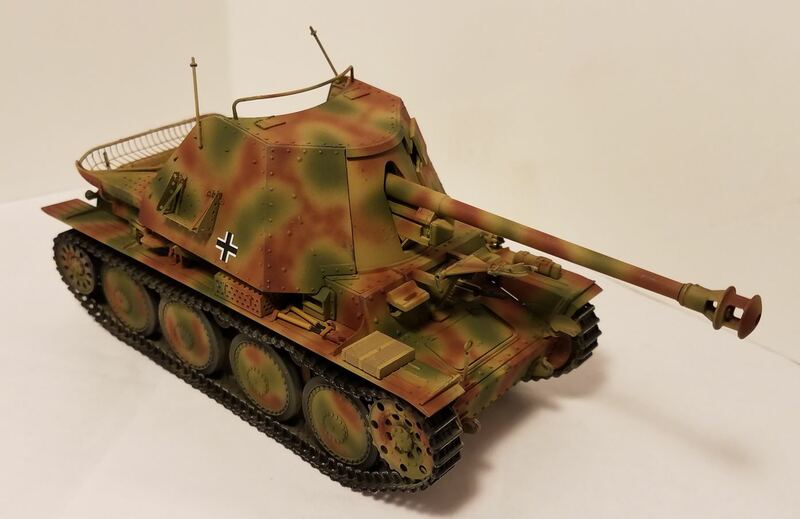 I also used referenced Gunze paint for cockpit, followed by Tamiya brown panel liner and dryubrushed with Vallejo Steel (to imitate scratches). All details painted with various Vallejo acrylics. 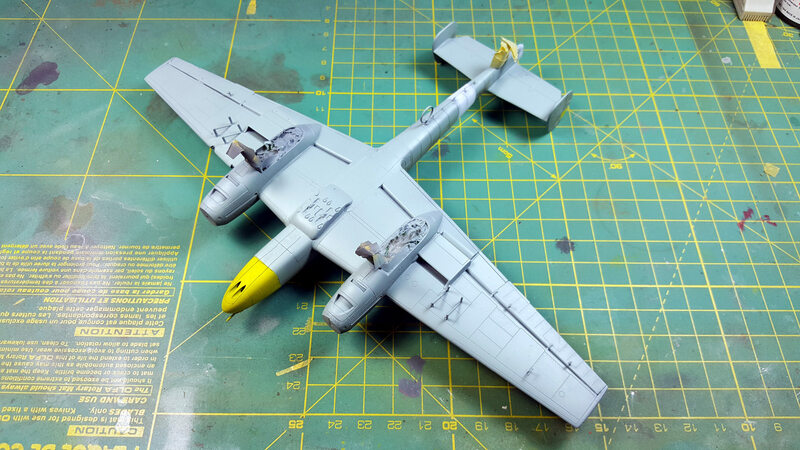 So far - hull assembled with wings. Next - finish assembly and prime. 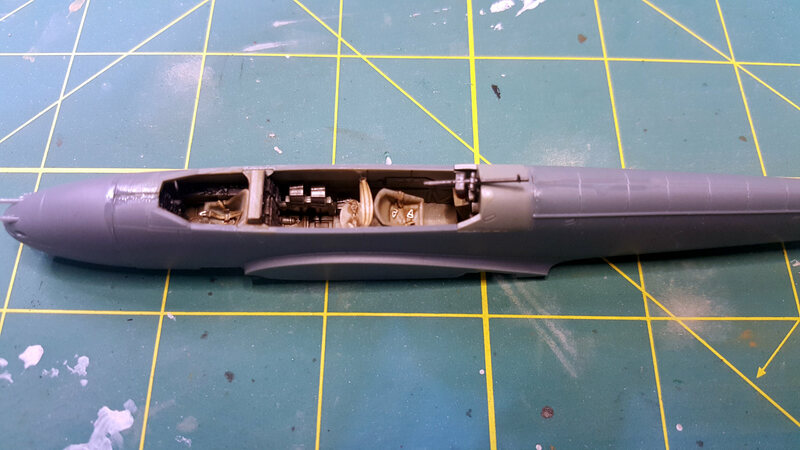 Started to build my entry, ClassicAirframes 1/48 Reggiane Re.2001. So after some last moment adjustments, I call the Hurri finished. 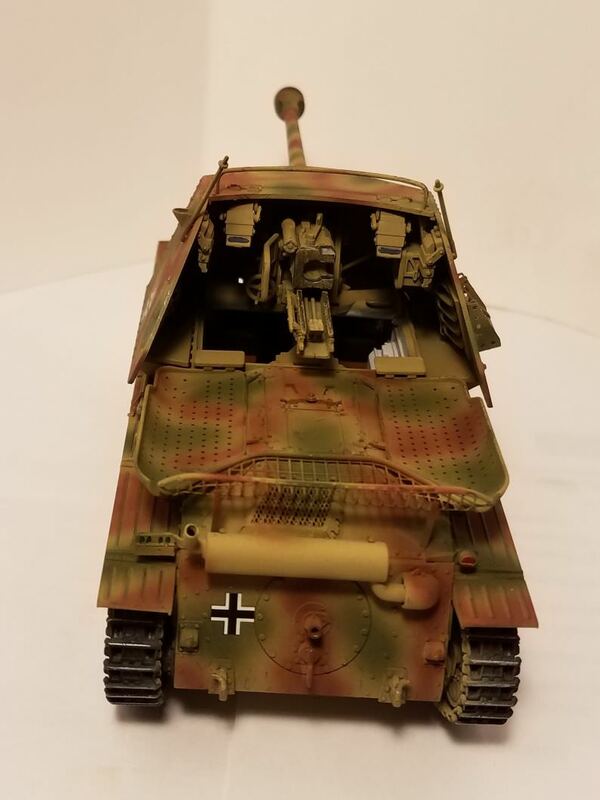 The heavy weathering was needed due to bad decals reaction with the top coat. 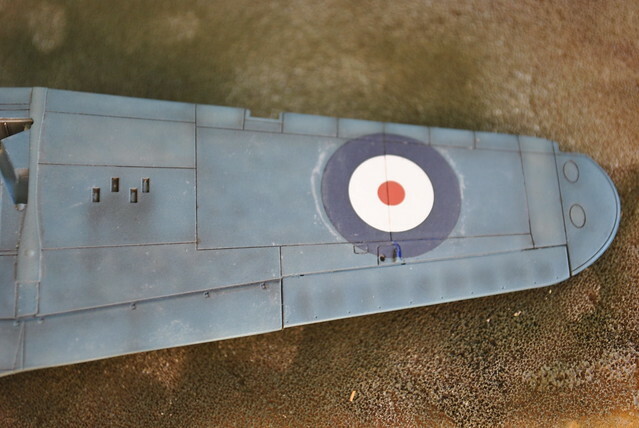 Next time I will ditch Airfix decals for sure. 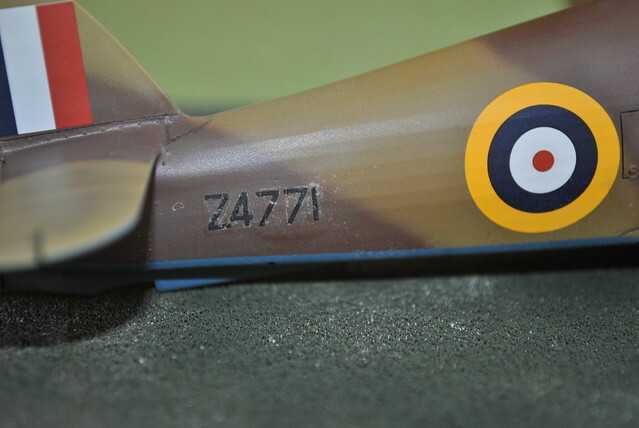 Z4771 was a Mk.I Trop that was flying with the 451st Squadron. Most pictures of their Mk.Is dont show letter codes on the fuselage. 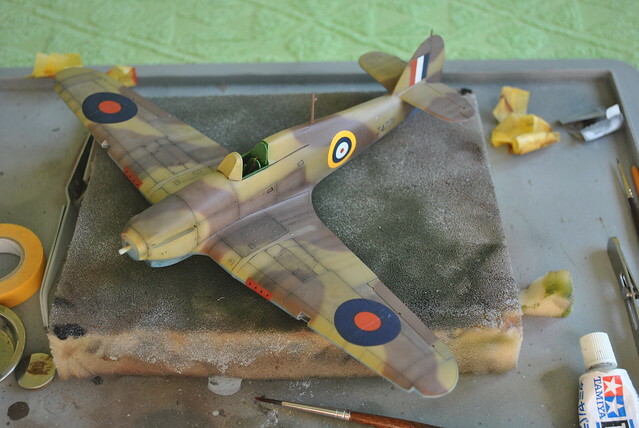 Naseby, fantastic work on your Hurricane. Looks really good and I like how you've displayed it! I've just realised I haven't updated for a while but hoping to add some photos and updates this weekend. Had some issues with my laptop recently (screen broken) that has meant that it has been unusable for some time. Managed to hook it up to an old TV with a VGA cable, but I think it's time I replaced it. I can't complain as it has given me about 8 years of service. Besides from that, the build of the Kelly has been going flawlessly and she's nearly ready for some paint. Great work's still going on here, Guys! 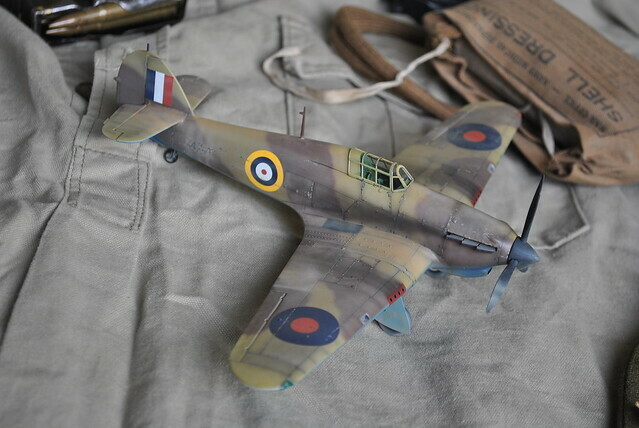 Jacob, congrats for finishing your Hurri - well done due to the decal issues and the overall finish looks very good with a fair amount of reasonable weathering. Hope I can do my T'bolt in time and went for the first coats of the underside color and done some smaller pieces (canopy, prop). Maybe I can show some more colorful progress in the next update. Running late to the party, but since I have some time off now I figure I can get this one done in time. Pretty basic kit, should go together quickly. Update on the Kelly build. Apologies for the poor quality but light has not been on my side lately. Curse these dark evenings! 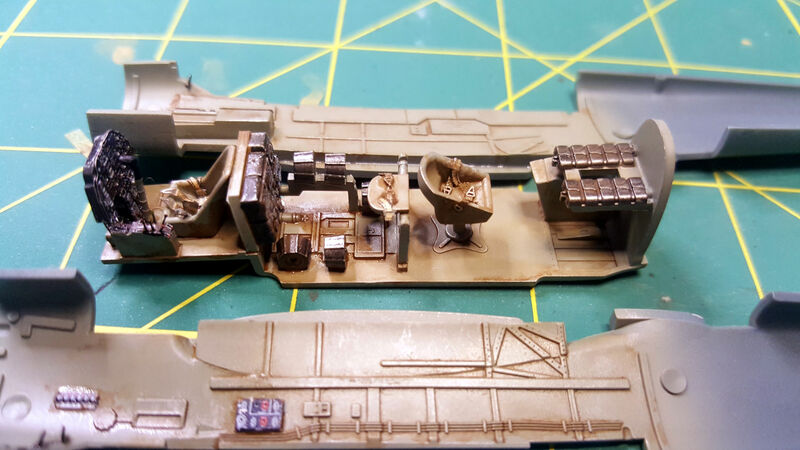 I've added a few more of the smaller parts to the deck and superstructure today, mostly DC's, davits, ammo lockers etc. Get a little more paint on her tomorrow. I'm using WEM enamel Mountbatten Pink. Really nice paint to work with but is a little translucent and I probably should have primed first. 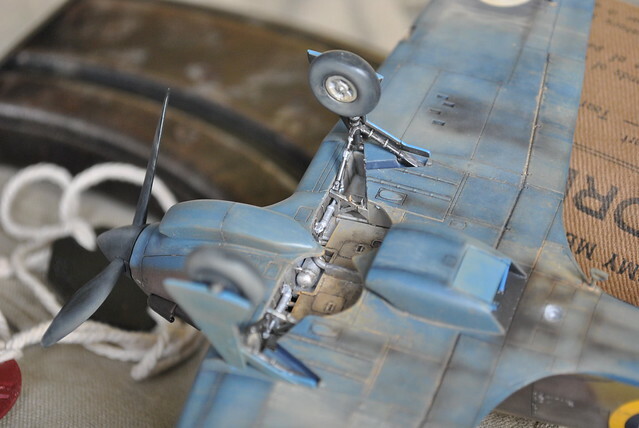 The sea base is a clear plastic water textured sheet painted in dark blue-green on the underside. 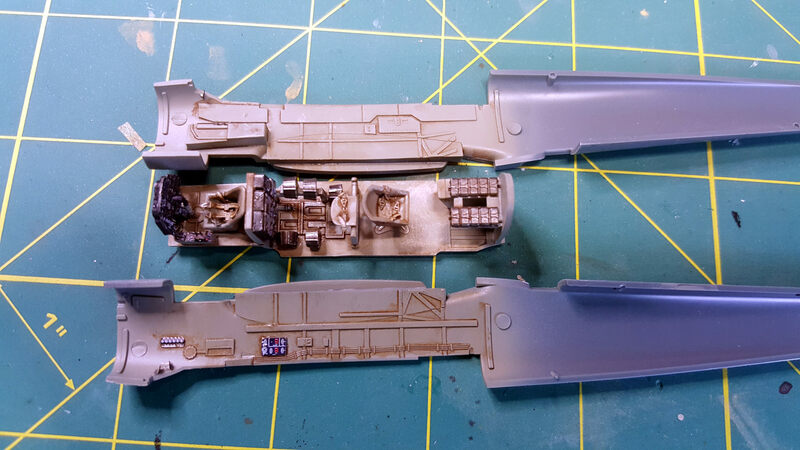 I'll be adding the wake with clear gloss acrylic resin after attaching the ship to the base. Should be on track to complete by the end of the month. Looking good everyone, and good luck to the late starters! 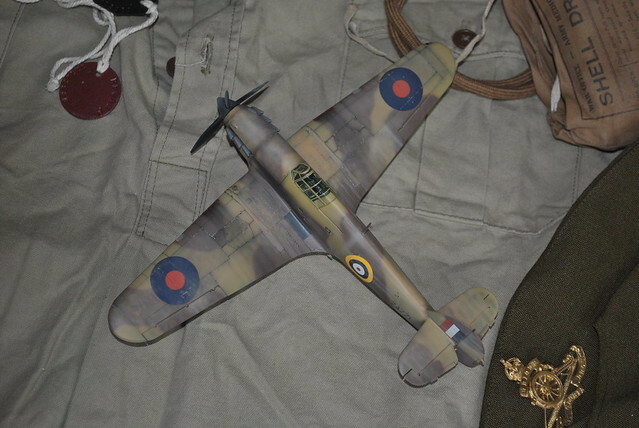 I ran into a snag on the 1/32 Hurricane IID. Lost a formation light cover. I'm trying to fill it in with epoxy, but that takes time. We'll see. I figure on starting our last WWII theater campaign (the Eastern Front) in February or March so we all have a break. What do you think? 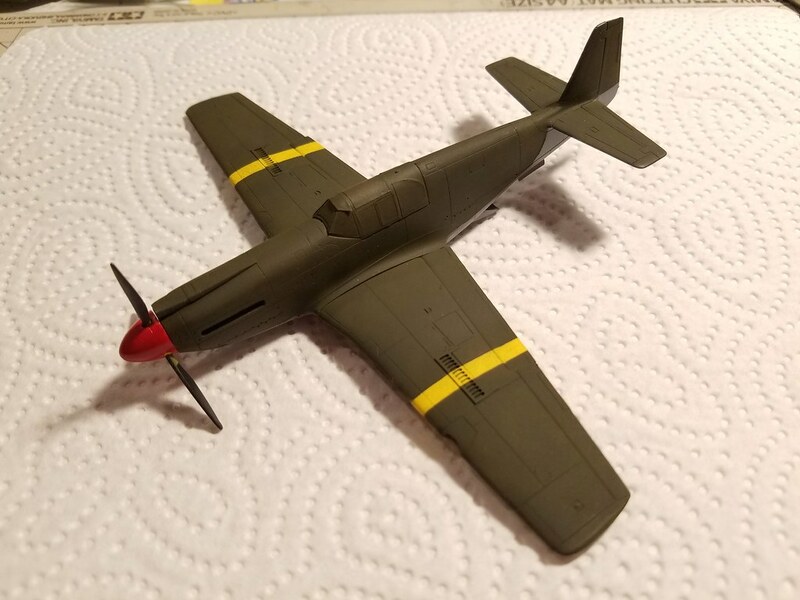 Struggling with my A-36. might make it in time. 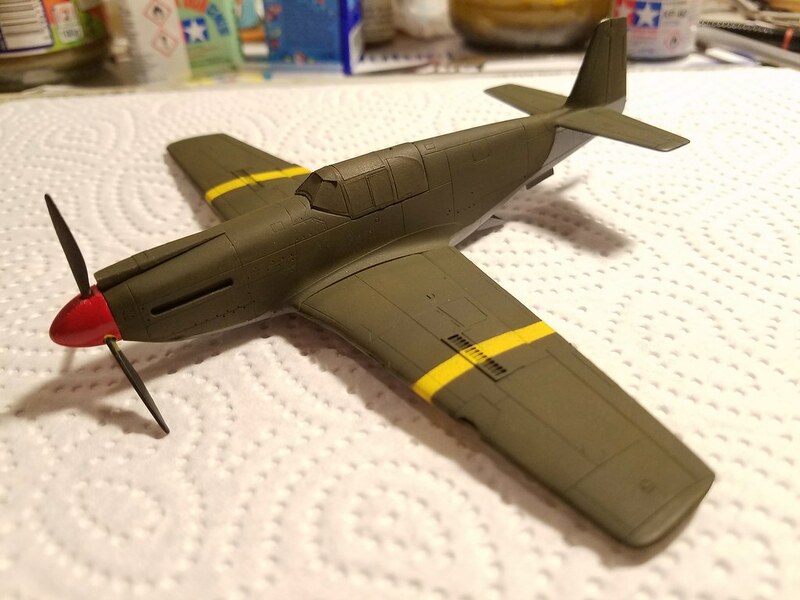 What about a P-63 for the Eastern Front? The Soviets had them, weren't supposed to use them against the Germans, but of course they did. Well, at some point it's time to say "enough". 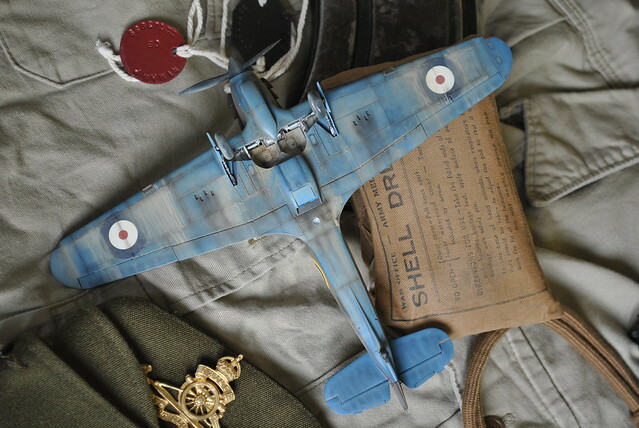 I'm at that point with my 1/32 Fly Hurricane IID. It's not a bad kit, but it fought me at the end and I decided to stick a fork in it and call it done. Here it is: have at it! Glad to see everyone else's work going well. Less than two weeks left all, so get a move on! 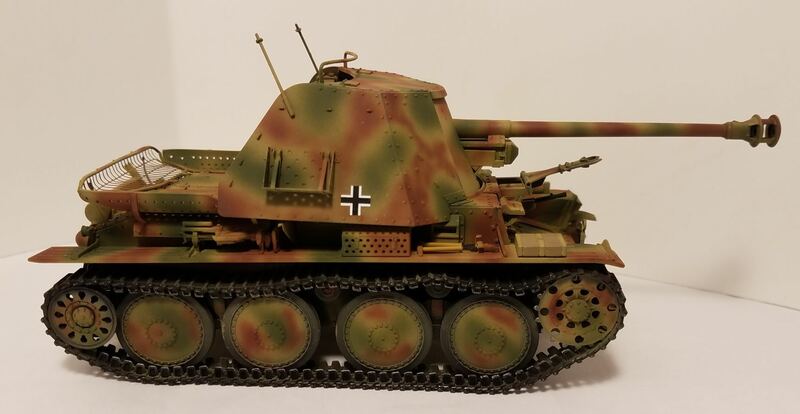 By the way, you can find the campaign gallery here, and I notice that a few finished builds are missing, so don't forget to post some pics there or no ribbon! Added some scratchbuilt details to the cockpit, there was nothing except a crude seat. 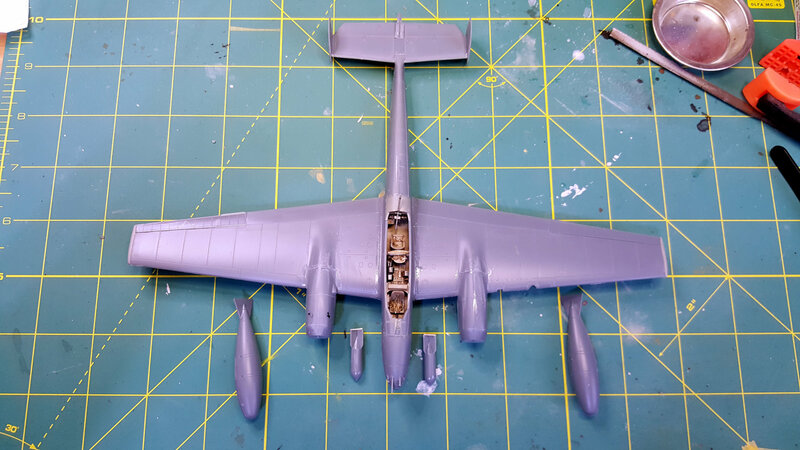 Fuselage is assembled, adding a bit of detail to gear area and ready for final assembly. Will paint it over the long weekend. 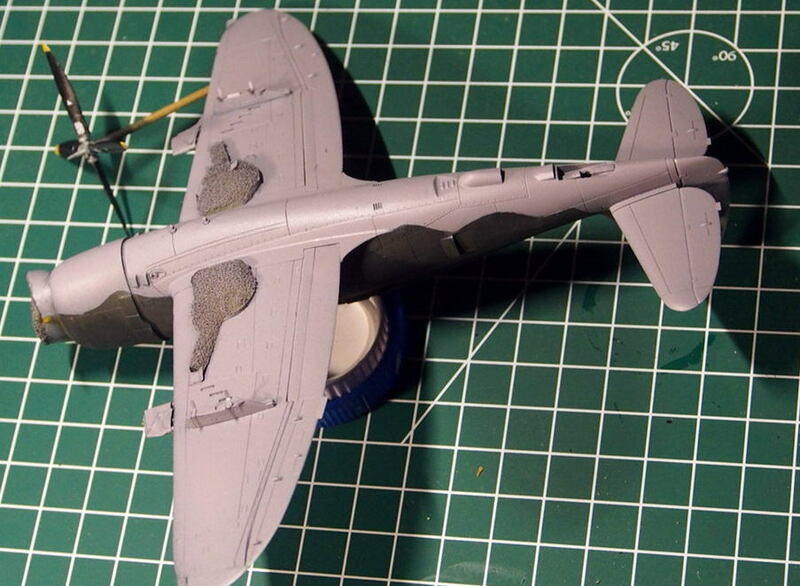 @Thomas: Nice work on the Thunderbolt, looking forward to see it finished. @iain: Last moment entry, but with that speed, it seems You will definitely not struggle with time. 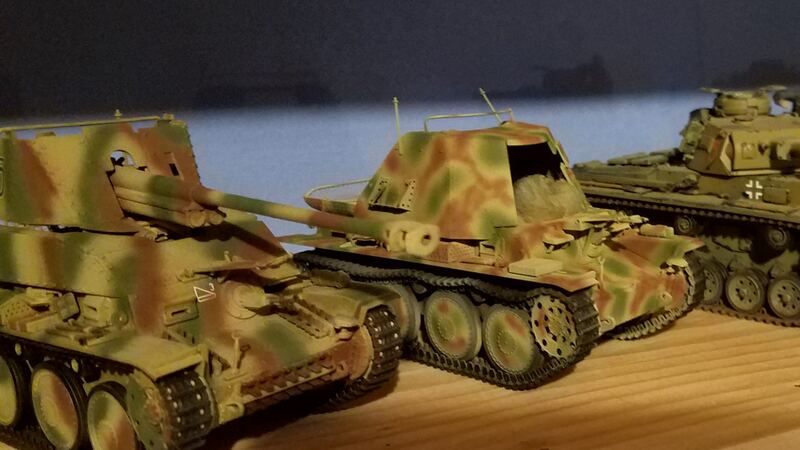 @Michael: Very nice result with the Hurri. 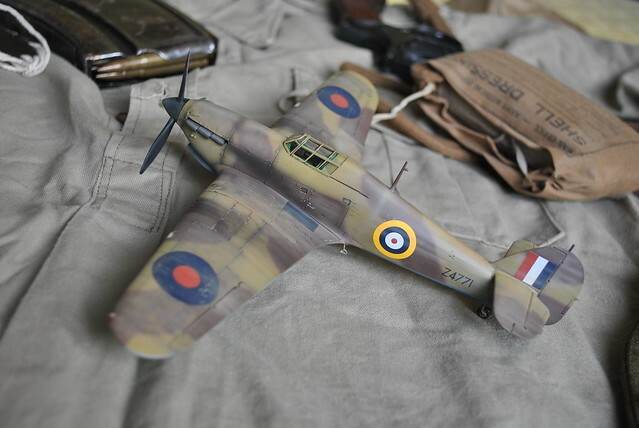 Now thats a plane that should be represented in 1/32 in every collection. Sadly I dont think I will have the courage to tackle the FLY Offering. Really great finishes and progress guys. 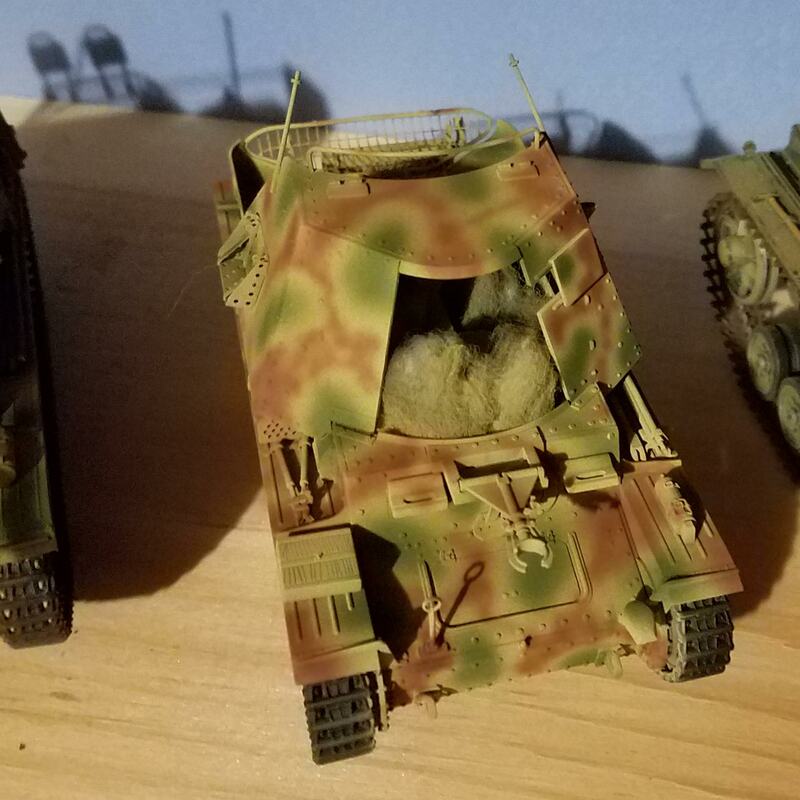 I've managed to finish painting the kit with reference paints. But of course, it wouldn't be my kit if I didn't screw something. 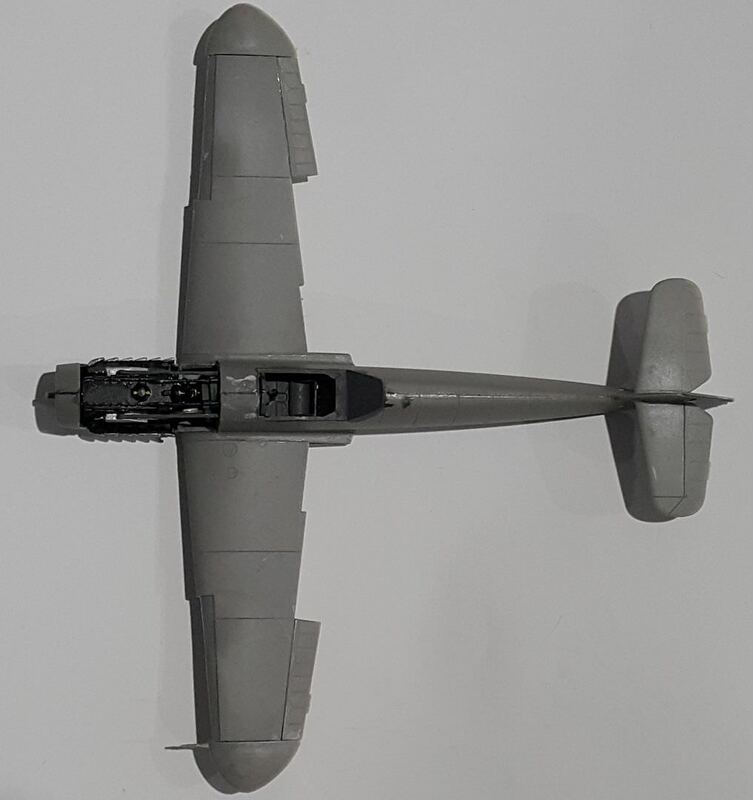 Even with a kind of "self-building" kit like this one I managed to misalign hull halves by little which resulted in twisted canopy, misaligned wings. Apart of that only "small errors" like misplaced antenna array on bottom or these "subtle" rescribed panel lines on bottom front (I hope this isn't a federal crime ). I am calling mine done. She is built, painted, and marked. I did a little bit of chipping with a pencil and some silvering on the tracks, but nothing beyond that as I don't know yet where I want it to end up scene-wise. For now, it just rolled off a rail transport and is about to begin it's first tour of Italy. This kit had some fiddly PE that reminded me of the time I was underneath my VW bus trying to get the transmission housing to mate up with the engine case and it wouldn't, and it was 2AM and 34ºF degrees and my hands were all busted-up from slipping with the wrench numerous times. Lying in the glow of the work light under the bus, crying gently and staring up at the bell housing. Too much PE. Afraid to touch it because every time I do I have to glue something back on. Great work continueing here, guys! 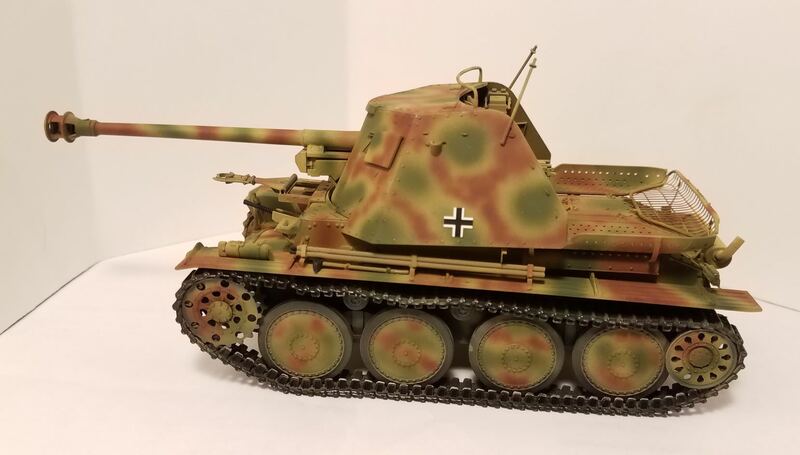 Shell, pretty nice looking Marder - well done & congrats. 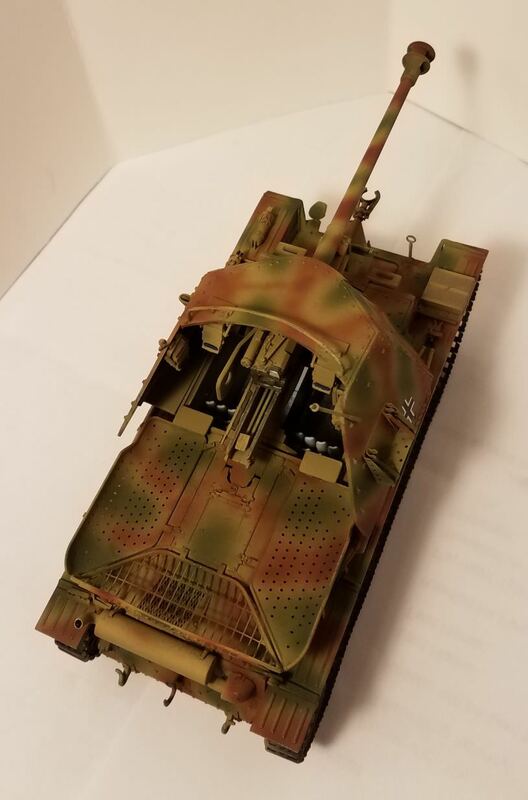 painting/sealing when it comes to the decals. As I wrote in the log the dacals were useless. So I thought about how to save both the build and the campaign. Already started the changes and load up soon some first pics in my log.